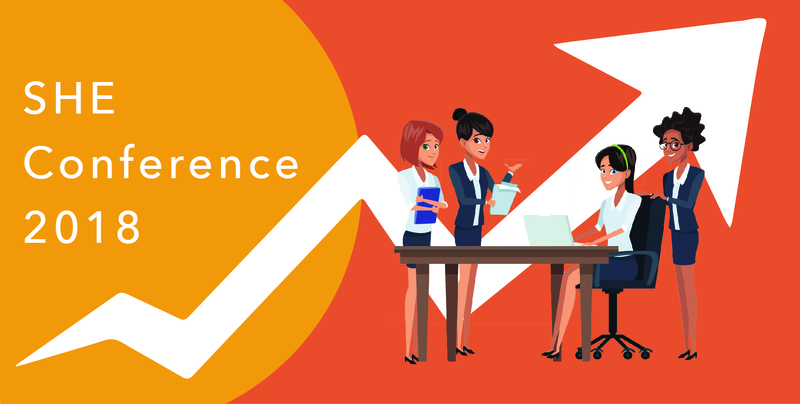 This year’s annual SHE Conference once again proved to be the largest annual gathering of female entrepreneurs in Cambodia, with over 200 attendees and some 20 unique startups turning up to celebrate innovation and women businesses. It can be exhausting coming up with fantastic ideas everyday. Believe us, we know. 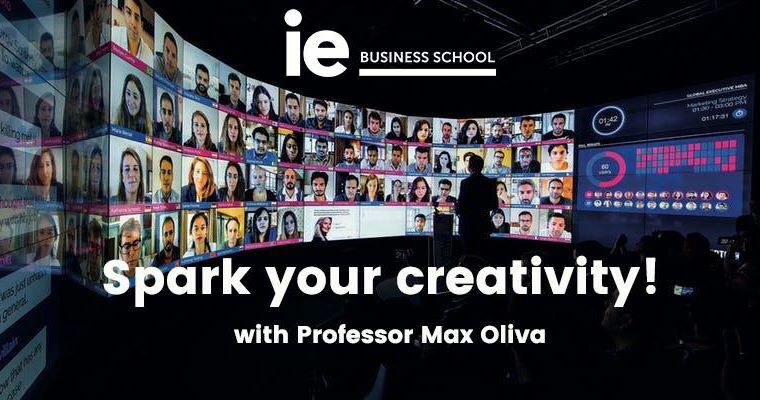 If you are struggling to work creatively on your project, or communicate clearly with your team, then Impact Hub’s latest workshop on September 27 might be for you. 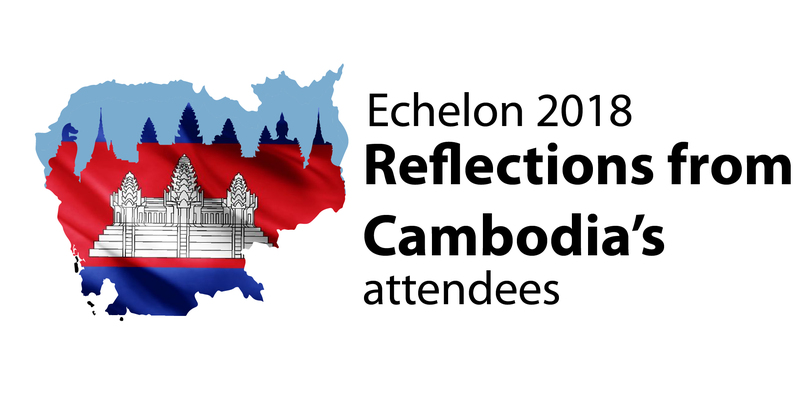 This year Cambodian startups experienced E27’s “Top 100 qualifiers” event for the first time in the Kingdom, as they vied for a spot at the annual Echelon tech summit in Singapore. 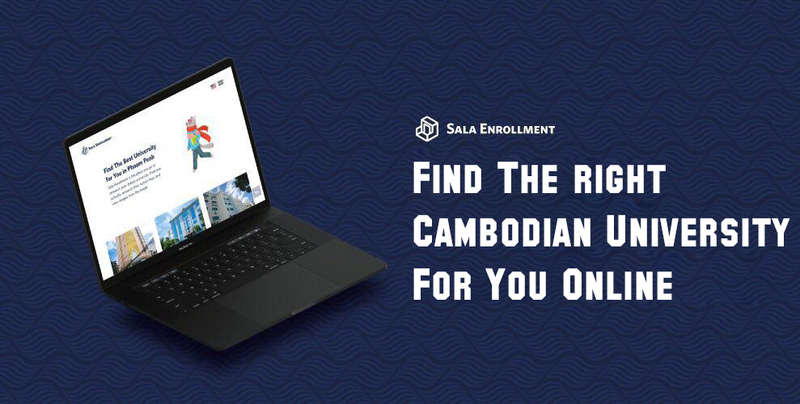 Searching for the right university to study at has traditionally been a frustrating, time consuming, confusing, and sometimes expensive experience in Cambodia.